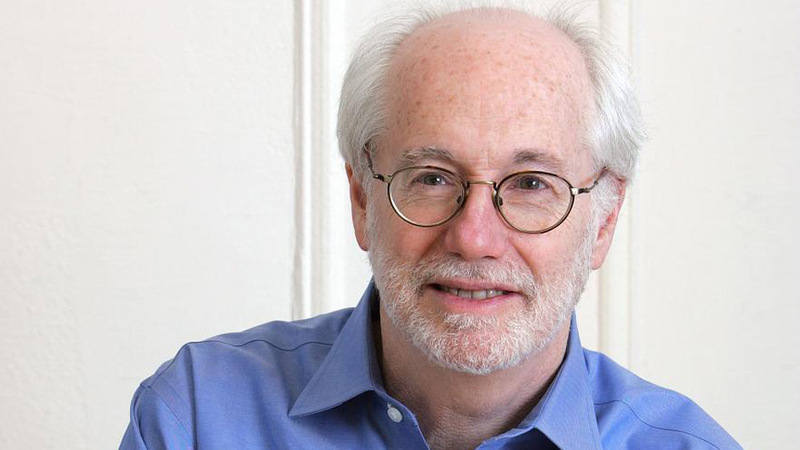 David Nasaw is the New York Times-bestselling author of Andrew Carnegie, a Pulitzer Prize finalist and winner the New-York Historical Society's American History Book Prize. As an award-winning biographer, he vividly illuminates the inner and outer lives of notable historical figures like Joseph P. Kennedy, the subject of his most recent work, The Patriarch. 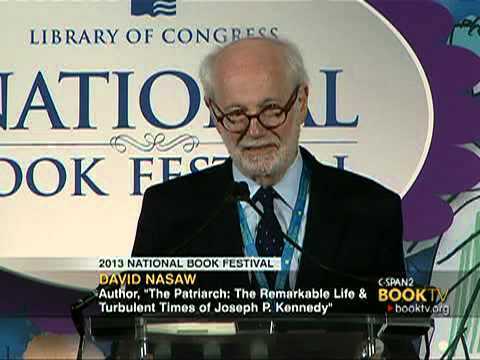 David Nasaw is the author of The Patriarch: The Remarkable Life and Turbulent Times of Joseph P. Kennedy, a “brilliant, compelling” (The New York Times Book Review) biography of Joseph P. Kennedy, selected by the New York Times as one of the Ten Best Books of the Year and a 2013 Pulitzer Prize Finalist in Biography. It is a pioneering work that examines the life of Joseph P. Kennedy, the founder of the twentieth century’s most famous political dynasty. Drawing on never-before-published materials from archives on three continents and interviews with Kennedy family members and friends, Nasaw tells the story of a man who participated in the major events of his times: the booms and busts, the Depression and the New Deal, two world wars and the Cold War, and the birth of the New Frontier. In studying Kennedy’s life, we relive the history of the American century. His bestseller Andrew Carnegie, was a New York Times Notable Book of the Year, the recipient of the New-York Historical Society’s American History Book Prize, and a finalist for the Pulitzer Prize. The Chief: The Life of William Randolph Hearst was a finalist for the National Book Critics Circle Award for biography and winner of the Bancroft prize for history. 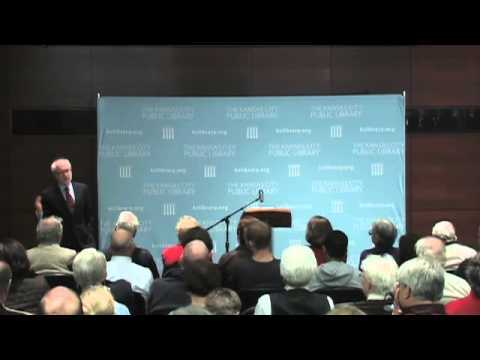 He is the Arthur M. Schlesinger, Jr. 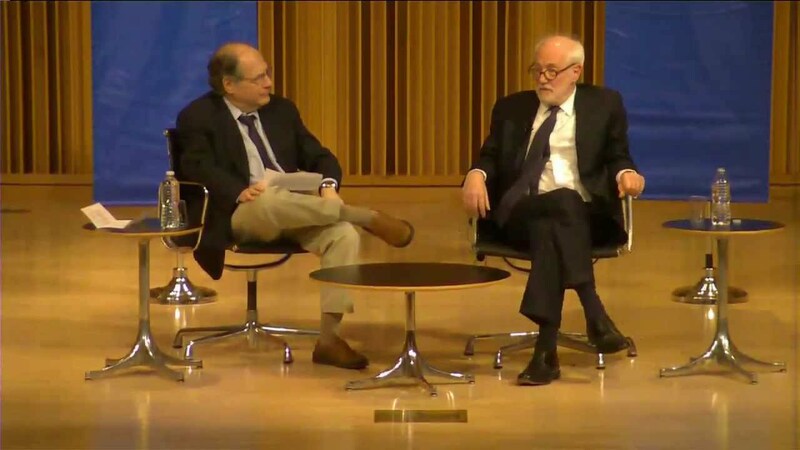 Professor of History at the Graduate Center of the City University of New York.